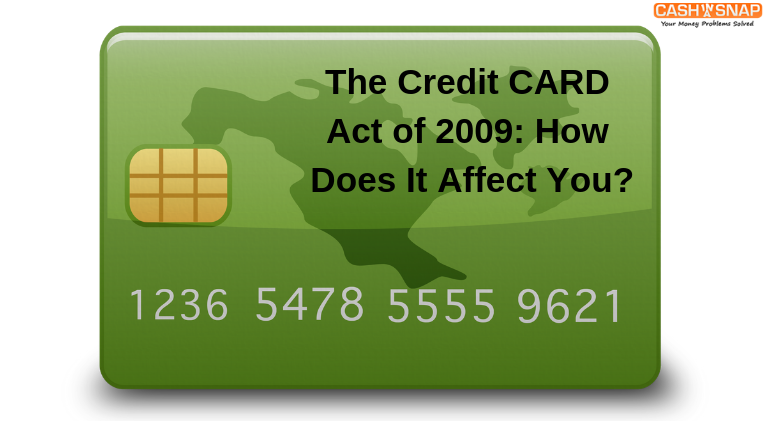 Credit card rules changed after President Obama signed the Credit Card Accountability Responsibility and Disclosure Act on May 22, 2009. Also known as the "Card Act," the new law went into effect the following February. Nearly a decade later, a recent survey showed less than half of Americans knew about it. You should be aware of what this law means and how it affects borrowing. Before the Card Act, issuers could raise rates anytime they wanted without notifying you. They could've come up with any reason they wanted for raising rates on your existing balances as well as new purchases in a technique called "retroactive interest rate increase." These surprise increases put an economic strain on many consumers, leading to massive debt, culminating in the financial collapse of 2008. Now a card issuer must notify you at least 45 days before rates change. During the first year, the issuer can no longer raise your APR or charge retroactive rates except for certain situations such as overdue bills. Unlike in the previous era, a credit card company now must charge fair fees, even for penalties. Before the new law, they got away with charging high fees when consumers went over the limit on their credit lines. Hidden "fee harvesting" used to occur as consumers were unaware their cards were accumulating up fees until they carefully studied their monthly statements. Issuers must now give you the option as to whether you're able to still make credit card purchases once you have exceeded your limit. You will at least be aware that you will be charged an over-the-limit fee. One of the reasons consumers ran up so much debt leading up to the financial crash was that they didn't pay attention to the fine print on the credit card. 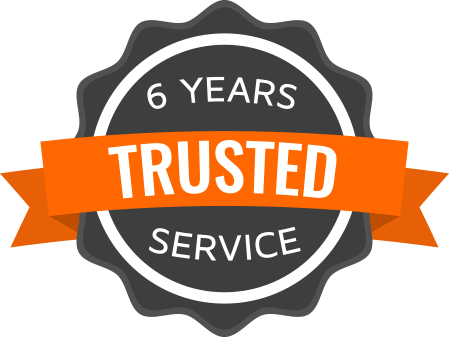 The wording was usually purposely complex, so many people who trusted that their lender would look after them as loyal customers. Before the new law, unclear language allowed the credit card companies to adjust interest rates and fees. Understanding the law and your rights about credit can help you avoid debt and financial disaster. Contact us at Cash In A Snap to ask any questions about credit or lending.